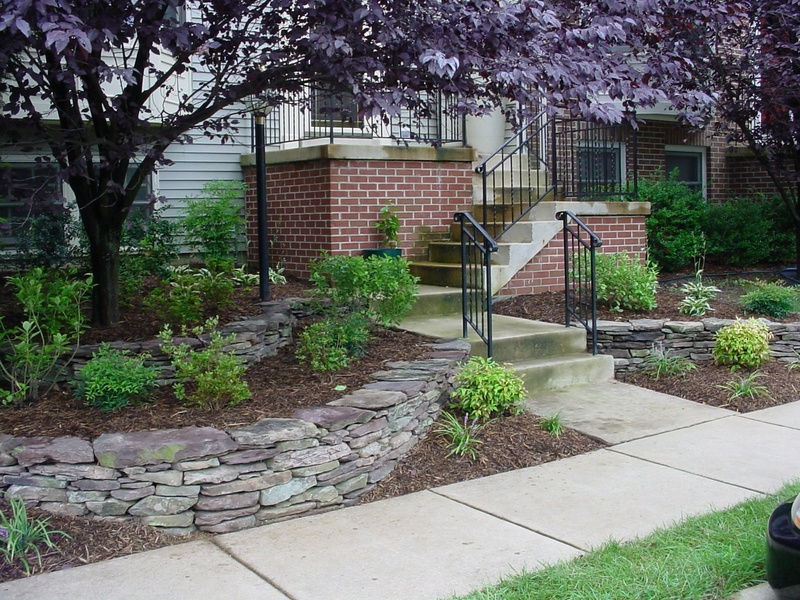 Your plants are a valuable part of your landscape and you want to be sure that they are well cared for. Since plant health care can be complicated, you want to feel confident that you are putting the health of your plants in good hands. 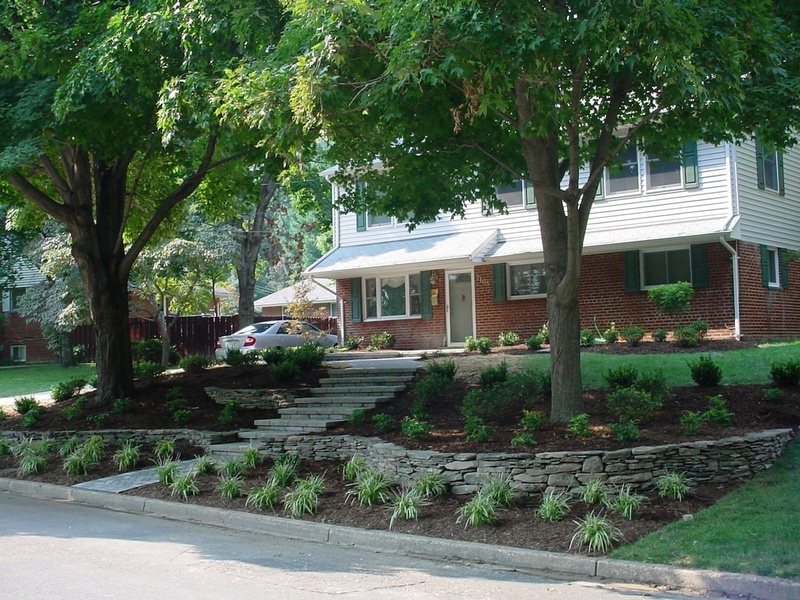 By choosing a company that understands your plants’ value and knows exactly what they need to thrive, you can rest assured that you’re protecting your investment in your landscape. 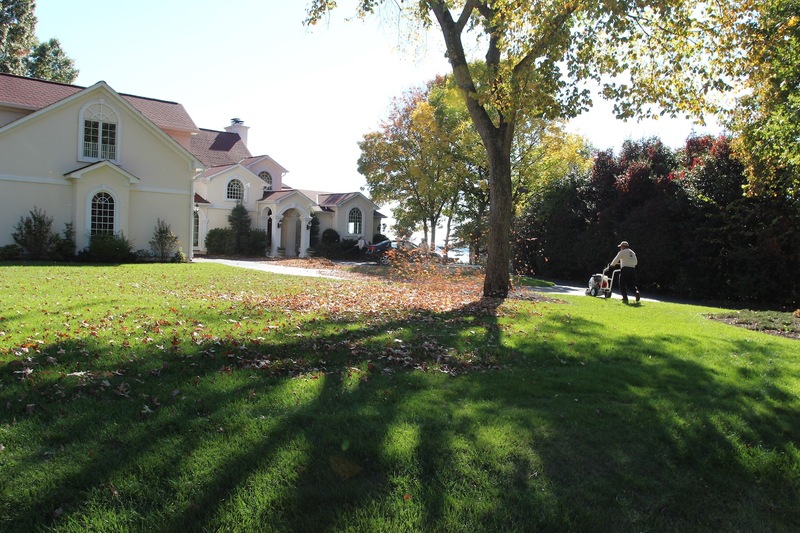 At Kingstowne Lawn & Landscape, we employ professionally trained technicians as well as an on-staff Agronomist to oversee our plant health care services. This allows you to be worry-free, knowing that your landscape plants are getting the care they need. What is Included in Plant Health Care Services? Our plant health care services include seven rounds of treatment that control insects and disease while also providing your plants with the vital nutrients they need for optimal health. This will result in more profuse blooms, greener plants, and foliage that is much more lush, as well. You can also expect reliability, professionalism, and expertise, which will provide you with peace of mind that you’ve made the wise choice in plant health care services. *Start and stop dates of treatments may vary according to weather. You shouldn’t feel as though you need a degree in horticulture to be able to have a beautiful and thriving landscape. By choosing a professional company with plant health care services, you can hand over your worries and be able to enjoy the benefits of a healthy landscape.